You want a warm, cozy, inviting home, without using more resources, money, and stuff than needed. Why use more if you don't have to? 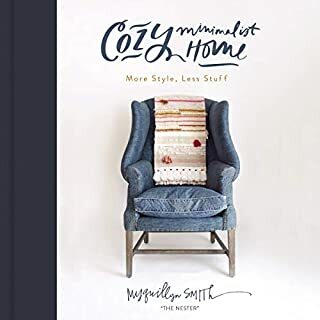 In Cozy Minimalist Home, accidental stylist and best-selling author Myquillyn Smith guides you step by step on making purposeful design decisions for your home. You'll have the tools to transform your home starting with what you already have and using just enough of the right furniture and decor to create a home you're proud of in a way that honors your personal priorities, budget, and style. No more fretting when it comes to decorating your house! 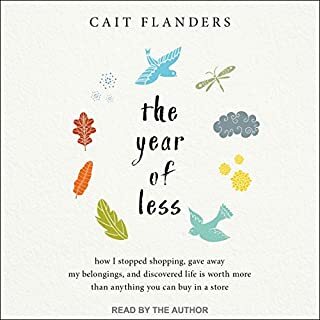 One of today's most influential minimalist advocates takes us on a decluttering tour of our own houses and apartments, showing us how to decide what to get rid of and what to keep. 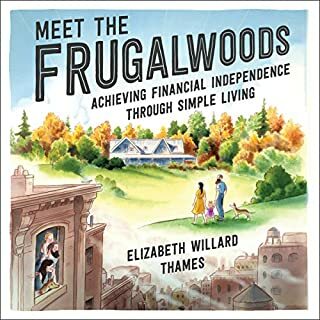 He both offers practical guidelines for simplifying our lifestyle at home and addresses underlying issues that contribute to overaccumulation in the first place. The purpose is not just to create a more inviting living space. It's also to turn our life's HQ - our home - into a launching pad for a more fulfilling and productive life in the world. some good points but a little too much about religion and church for a book about 'minimalising homes'. 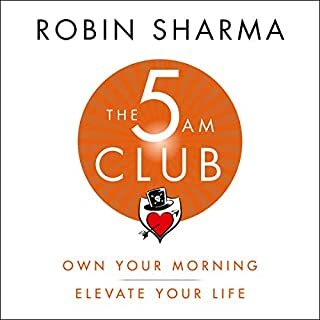 I listen to this when I declutter.. Magic! 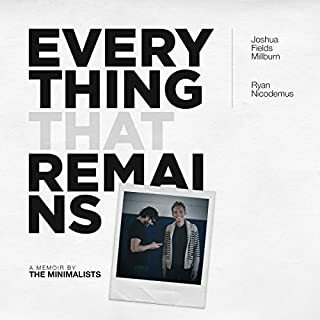 I've listened to this over and over each time I declutter any room.. it's fantastic and doing our family a world of good. by far the best one I've listened to. thank you! 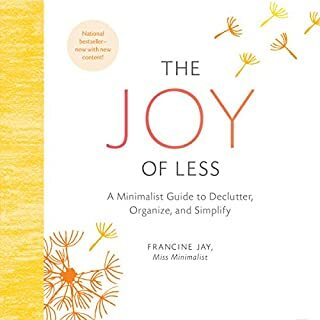 I love Joshua Becker's first book The More of Less, as does my husband, who normally dislikes anything that seems like "self help." As a result of The More of Less, I was inspired to declutter my house, a process that took, working on and off, all of the past year. So, I didn't need a room by room guide, but I bought this anyway for further motivation to keep my home uncluttered, and also to support Becker. 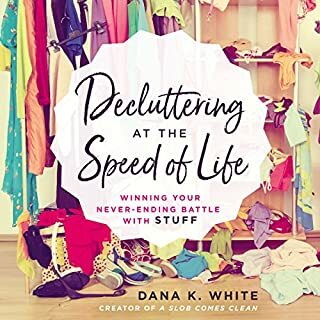 Nevertheless, I found this book useful, especially the section on decluttering the computer, and also the final sections, where Becker provides inspiration for focusing on something other than material acquisition. 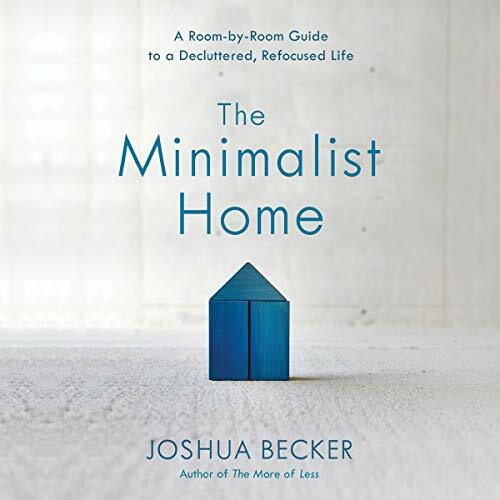 If The More of Less is a "why to," this book is a "how to," but Becker continues to hit his stride when articulating the deeper why to even the most mundane activity, like decluttering your mudroom. Some authors should not narrate their own books. This book is the prime example. Joshua Becker reads VERY slowly and his voice is not varied much. It sounds as if he is reading a book he has never laid eyes on before and it is very boring. Because of this I am having an extremely difficult time following the book or even staying interested. 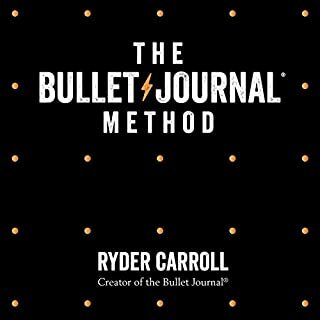 The content seems interesting but I might just have to buy a print copy. Narrator was good. The first chapter(s) were good. But for me, going room by room with item by item detail was very redundant. If you need that step by step coaching then you will like it. Compared to other books on the subject, there is not much new. I’m missing something. Maybe something more personal. Maybe something new and different. I have to admit, it takes a lot of guts to completely plagiarize someone else’s book idea. So Becker gets points for bravery. 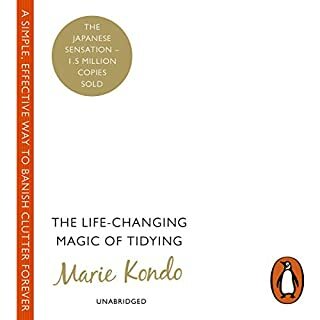 Unfortunately I found nothing new or interesting about this book, so if you are interested in de-cluttering, do yourself a favor and just go to the expert, Marie Kondo. She is much more comprehensive, inspiring, and thorough. This guy is just a watered down, churchy version of Kondo. All the self promoting hash tagging suggestions are just embarrassing. And don’t even get me started on his mansplaining about women and their apparently selfish and wasteful use of clothing and cosmetics. On the upside, you could make a great drinking game out of every time he mentions “family”. 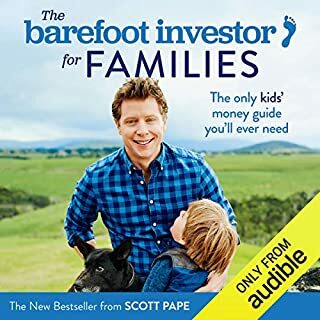 In conclusion, read the book if you need some extra motivation to minimize, and just be very thankful you’re not married to this person. 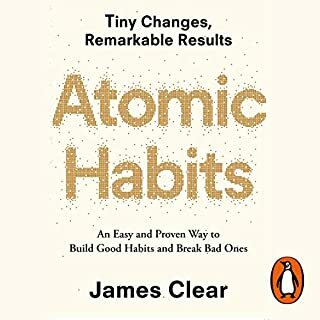 This book unfortunately has a patronising tone through, heavily critical of other authors of tidying, it uses other methods of tidying as a scaffold and then varies them slightly with ongoing criticism no original thought. Maybe if the methods were simple and focused on the task rather than criticism maybe it might be of use. Unfortunately a waste of my money and time. Nice cover though. As I’m trying to organize and rearrange my life I find this book to be insightful and refreshing. As you start to adapt and implement changes, refer to this book for influential reasoning. 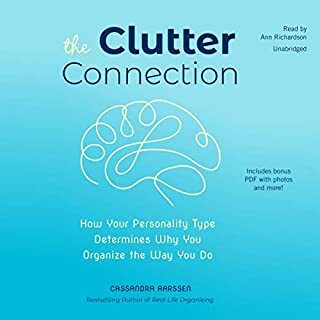 This book Is awesome, it has so many great tips and ways of reducing clutter and reasons behind why reducing clutter makes sense. 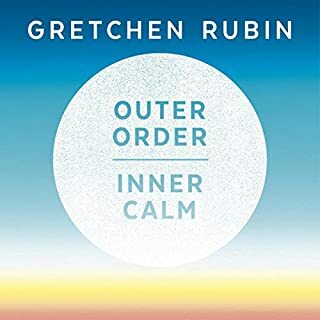 I think I would like it better in a paper format so that I could take my time and highlight and go back and really let some things sink in, and I don't love the performance of the book. I feel like the author read it in a way that maybe he wouldn't normally be speaking, and it was kind of hard to listen to. But the content, concepts and the book itself is amazing! 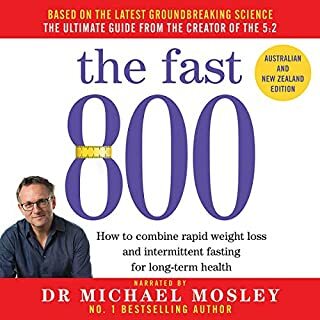 I find this book very good, practical, and with so many ideas for inspiration and his voice is so good, nice and very easy to understand. 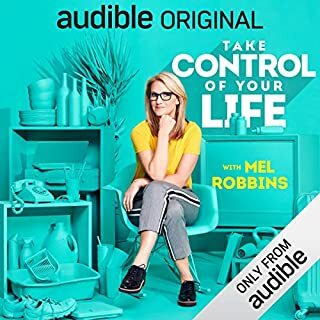 It is the first time i listen to an audiobook and even spanish, English is not my first language, his accent and pronunciation is so good that is so easy even relaxing to listen. 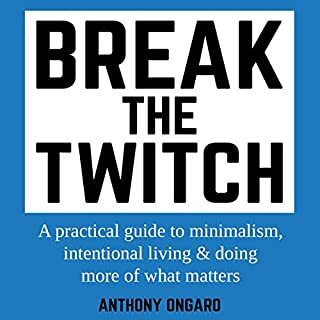 I totally recommend this book if you are looking for a change and become minimalist. Great tips and reminders, communicated authentically. 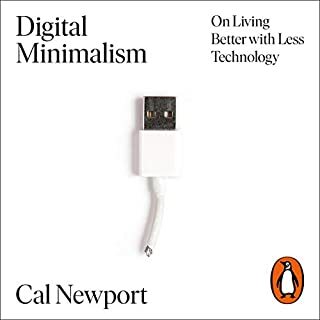 Highly recommend even for seasoned minimalists. 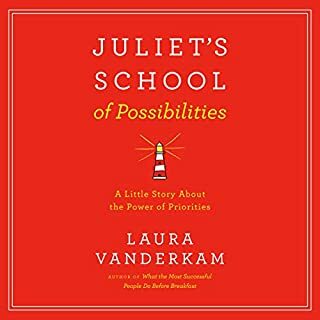 Good mix of practical ideas and deeper reasons behind them.